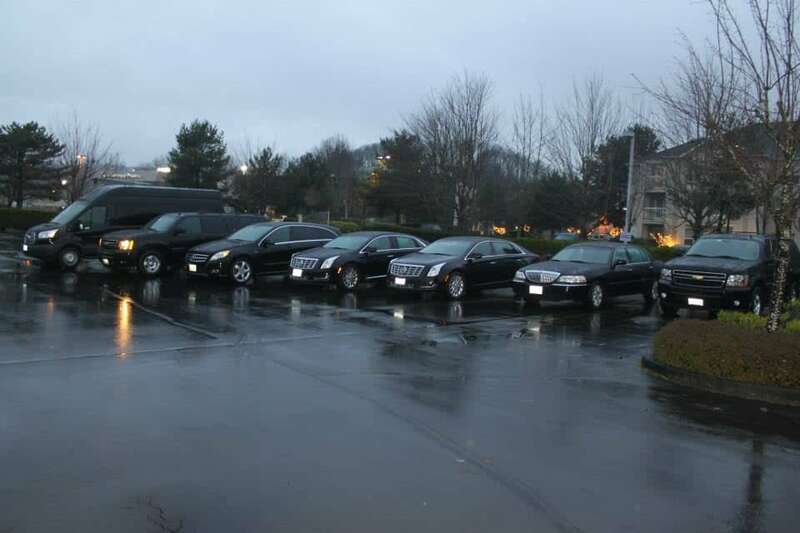 Pacific Northwest Limo Service offers first class service to all clients with the most up to date technology, fleet, and chauffeurs that are driven to exceed your expectations. 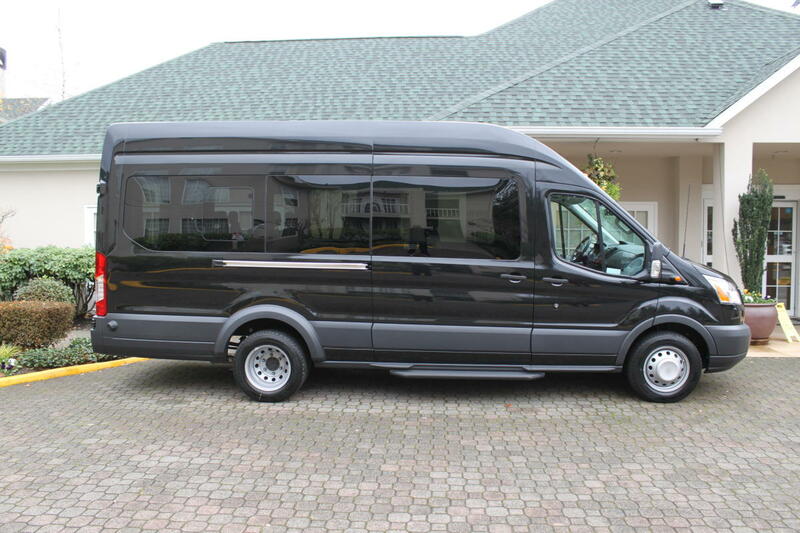 When you reserve a ride with Pacific Northwest Limo Service you have the peace of mind that your driver will be prompt and will meet all of your transportation needs. 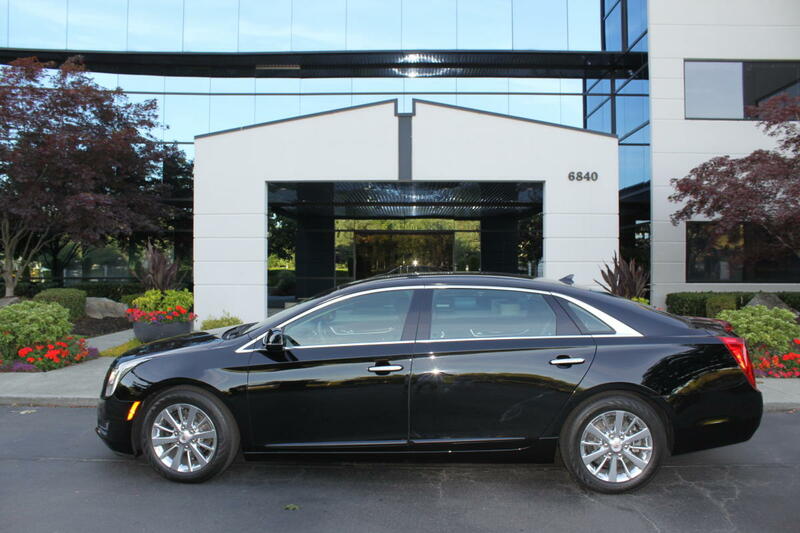 They specialize in corporate, special event, and Airport car service. 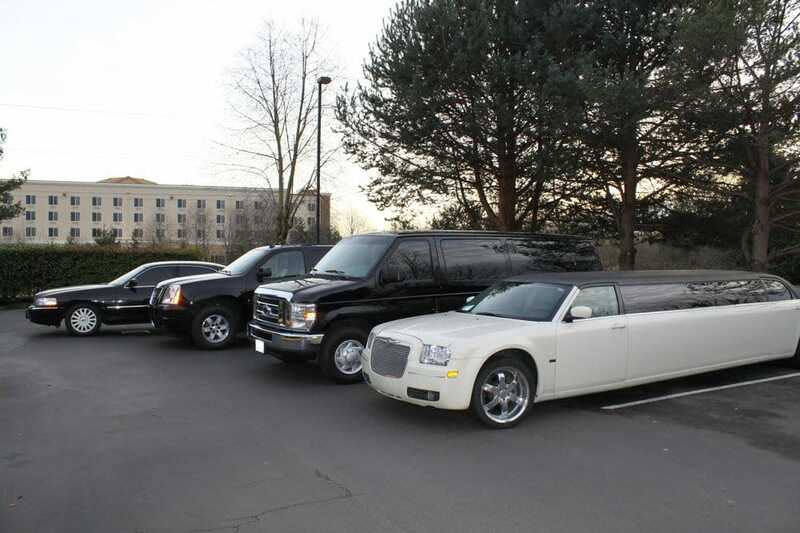 Pacific Northwest Limo Service has an extensive fleet of luxury vehicles.